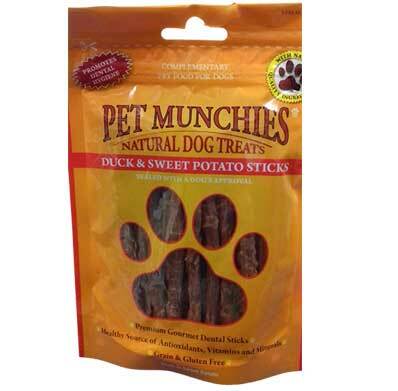 You will find on this page a variety of natural dog treats for your fur-babies. 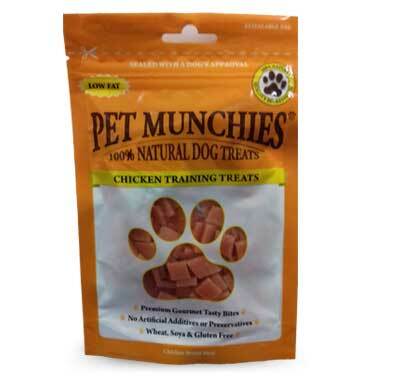 Having always tried to feed my dog’s the best dog food I can; I also wanted to give them the best natural treats too. 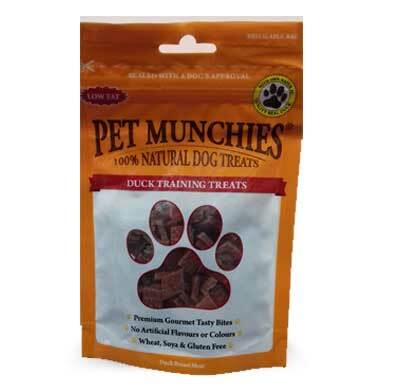 As I do lots of training with them which helps keep them mentally stimulated, I also looked for natural training treats that were easy to keep in my pocket for when out and about. 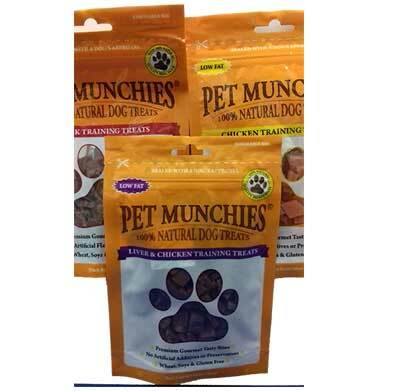 It’s also useful to have a pocket full of good, natural, healthy treats to reward them with when they return when called! 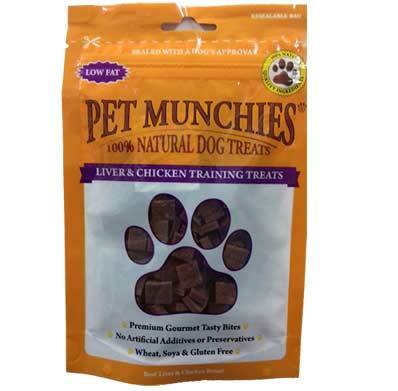 The Natural treats on these pages have all been tried and tested by my dog’s and get the “paws up” from them. 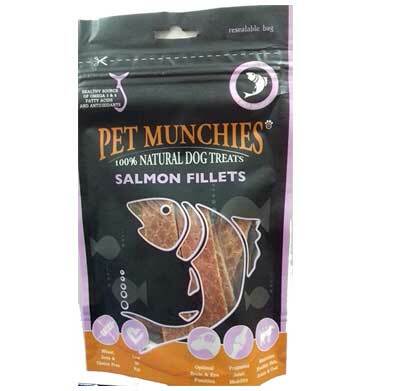 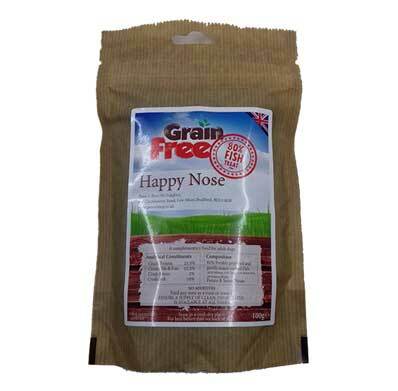 Along with some of the well known brands we also have for sale our own Happy Nose Fish and Poultry treats which contain 80% Fish or Poultry and our NEW Happy Nose Functional treats for Skin & Coat, Immune System, Dental Health, Digestive Health and even one for Calming your dog to help alleviate stress and anxiety.